So you’re shopping for – or looking to blend your own – pre-workout drink. Your initiative is admirable. You may end up finding a combination of supplements that give you the energy, strength/power boost, and stimulant effect you desire. Let’s look at what ingredients might be essential in such a drink to get your workouts to the best level possible! Water retention will lead to bigger, fuller muscles which are able to move bigger and heavier weights in the gym. Many people use anabolic steroids to attain this water saturation effect, but you can get it with the use of creatine! 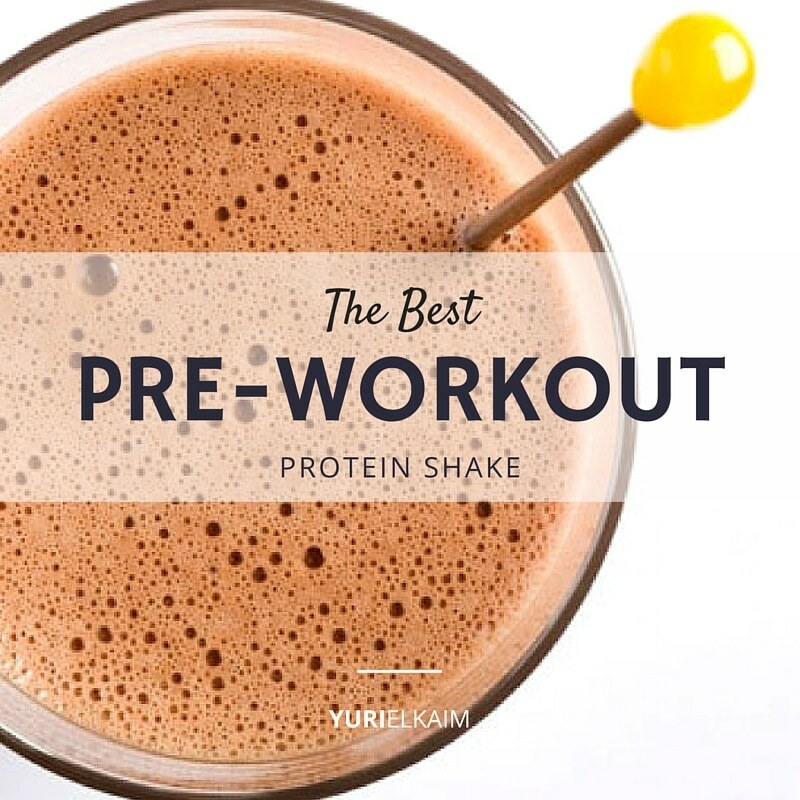 Add it to your pre-workout drink to fill your bloodstream during the workout, and after your workout as well, for a total of 10 grams per day. Ideal for muscle building and energy, vitamins B6 and B12 are going to be at the top of your list of ‘must haves’ for your pre-workout drink. However, if you take a separate b-complex as part of your daily vitamin stack, you won’t need it in your supplement here. If you are looking for the energy to train longer and harder – with more strength and a lot more stamina – then Caffeine is going to be your best bet. You’ll feel less pain and get a few more repetitions per set, which will lead to more long-term muscle mass. If you need to boost brain function, reduce cortisol (the stress hormone) levels, and give yourself added stamina, then you should include Schisandra Chinesis in your supplement stack! It gives you wings! Known to increase your muscular endurance by as much as 50%, Taurine allows the blood to pump a greater amount of blood to the muscles of you body. This is the kind of energy booster many lifters dream of. In continual studies, Taurine usage equates to added repetitions on nearly every exercise. This one is a definite keeper for those heavy, compound movements where blood flow makes all the difference. Boost your strength. Boost your power. Amino acids are the key building blocks that your muscle fibers use to grow back bigger and stronger following each workout. You tear down the fibers, and then you eat and go to sleep. The muscle fibers use aminos to grow. Putting these two valuable amino acids in your pre-workout drink mean they’ll be present in your bloodstream for the duration of this workout, giving your body a head start on recovery!